Fascias act as an ideal replacement for old timber boards, rot proof and virtually maintenance free. 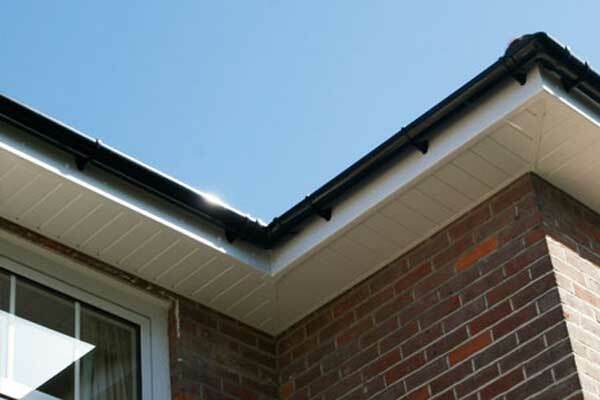 Fascias cap the end of rafters on your roof that can be crucial to holding rain gutters. 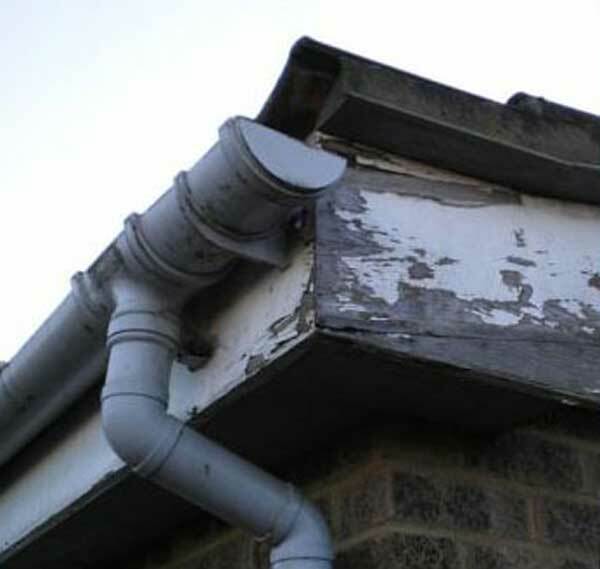 PVC can use our fascia and guttering expertise from the previous 25 years to eliminate dry and wet rot, which keeps in tact for years to come. Hassle free removal of old materials that are replaced with brand new fascias by the expert PVC team. 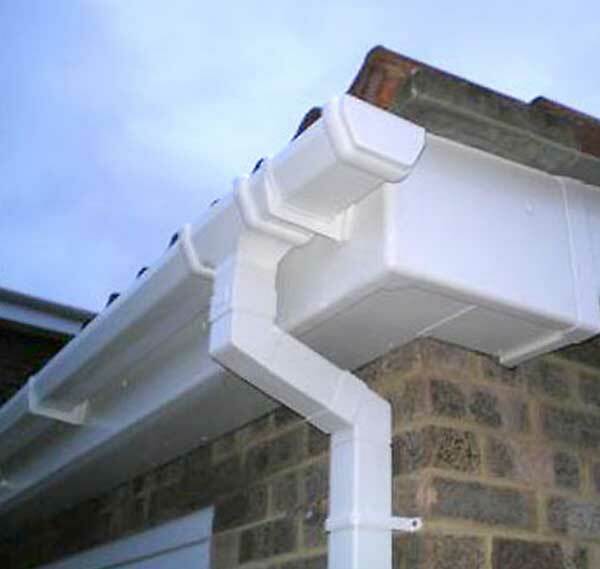 At PVC we offer free estimates so do not hesitate to contact us regarding our fascias quotes for your home. Taking the stress out of home maintenance our guttering services include a range of options that can be tailored for your home. This means we cater for all designs of home or businesses of all shapes with a range of guttering sizes, materials and colours. We at PVC guarantee a top quality service that will last.